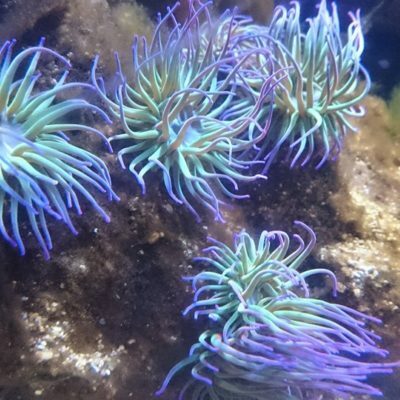 Here you'll find information about special events and activities here at the Sea Zoo throughout the 2019 season - be sure to check our Diary or Facebook for more info and details on particular events and activities closer to the date! For the Easter holidays we'll of course have daily Eastery arts & crafts activities for the kids, daily talks plus an educational Easter fish egg quiz on Easter weekend itself! 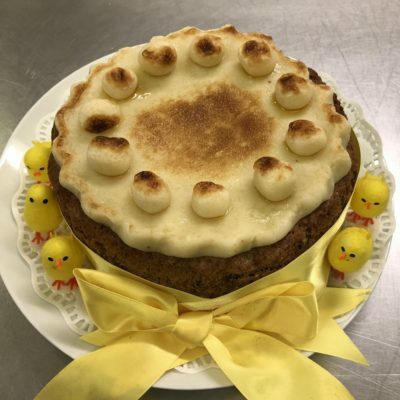 Don't forget to try delicious Eastery treats and cakes in our cafe and keep an eye out for more details on our Facebook page! We open for the new season on Feb 16th just in time for February half term! As half term dates vary depending on region and school, please be sure to check our opening times before you visit.